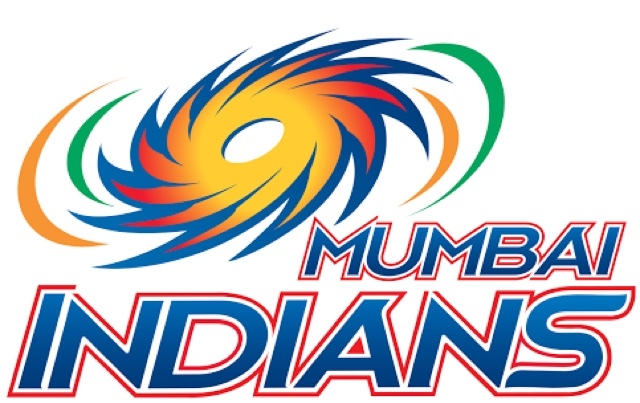 OMTEX CLASSES: Mumbai indians will win Today. This is my guess. What is your guess? Mumbai indians will win Today. This is my guess. What is your guess?